This post is for my buddy Sarah. See, Sarah has been looking for a recipe for these cookies for quite a while, and I’ve been promising to get on it. Well, it’s been about a year since I said that, so better late than never. I hope. For pretty much my entire teaching career (minus the three years I spent at my first school), I’ve spent my early mornings with Sarah. She’s the person I talk to first every day between Monday and Friday, and it’s kind of a ritual for us to catch up before heading off to our classrooms to teach. And she loves chocolate chewies. This whole thing started when Sarah started raving about the ones you can buy at Whole Foods. Then Starbucks started serving them, too. 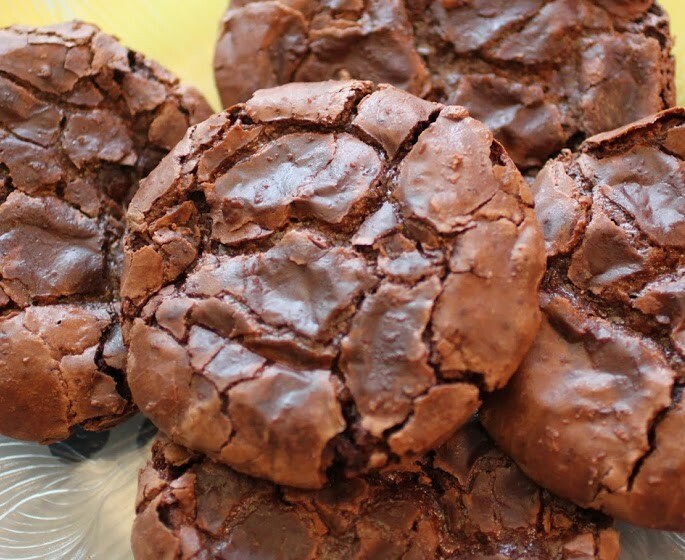 They have a brownie-like quality owing to the cocoa, and there’s no flour in them. Plus, they only use egg whites. And no butter. So these cookies are kind of healthy. Shocker! Anyway, as soon as I caught on to the chewies, I vowed to find a recipe for Sarah. And in so doing, I learned just how easy these cookies are to make. They require very few ingredients and no advance preparation. The way you can tell that chewies are done is all in the cracks. 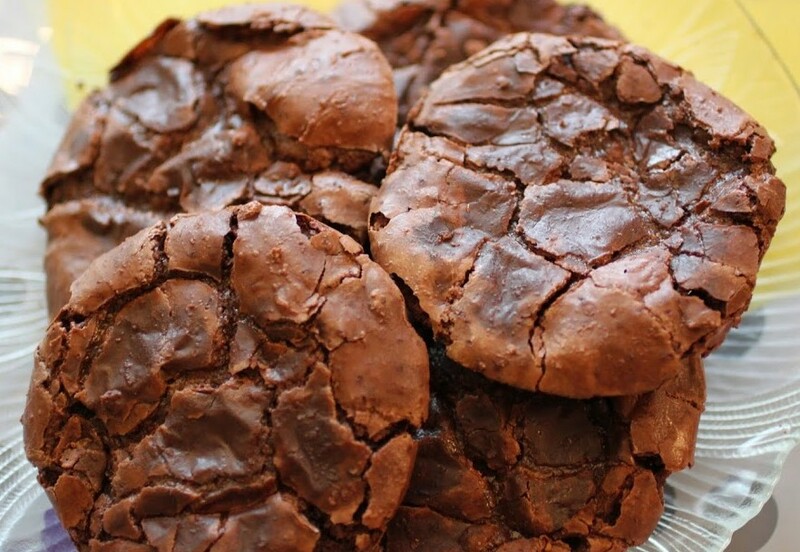 When they’re fully baked, the cookies form multiple cracks. It actually looks pretty cool. And they also get glossy. 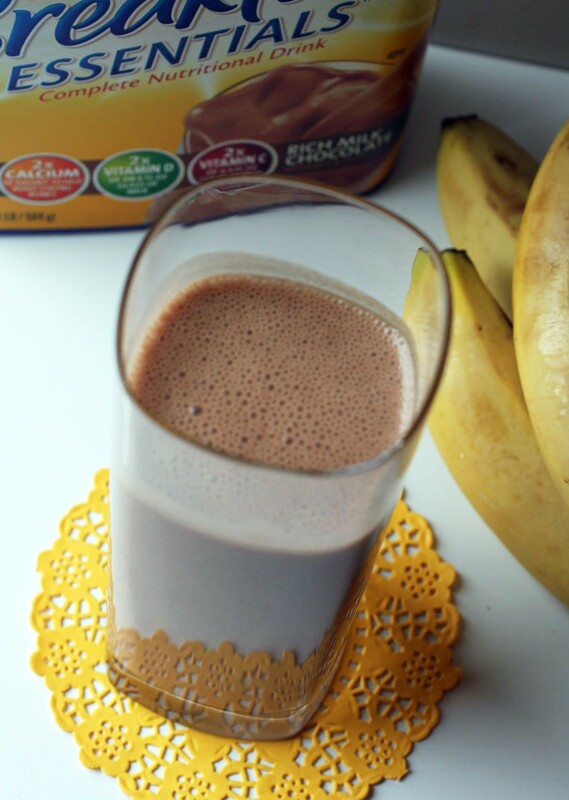 This week, I’ve decided to make cocoa the star ingredient of the recipes I share. This first one couldn’t be simpler, so be sure to try it. It’s sure cheaper than buying them at an expensive coffee chain! Preheat the oven to 300 degrees. Line a cookie sheet with parchment paper or a silicone baking mat. Mi all the dry ingredients together. Gradually add the egg whites, stirring until a sticky dough forms. If the dough is too sticky to work with, add more powdered sugar and cocoa until it's elastic and workable. Form the dough into mounds on the baking sheet. Bake 20 minutes until big cracks form and the cookies are glossy on top. Cool completely before removing from the cookie sheets. To be honest, I’ve never made chewies Mir! But these look delicious and chocolatey! Definitey trying your friend’s recipe! Pinned! Thanks, Mira! They’re kind of a cookie miracle. Mo flour, but great! I hope your friend loves these cookies, Mir! They look absolutely amazing! I’ve never made a flourless cookie before, but I’ve heard such great things about them. These look like cookie perfection! She’s excited, Gayle! I’ve been meaning to do this for her for so long. Patience is a virtue, but not if chocolate is involved! I’ve only eaten chewies a handful of times, but every time they’ve been delicious! 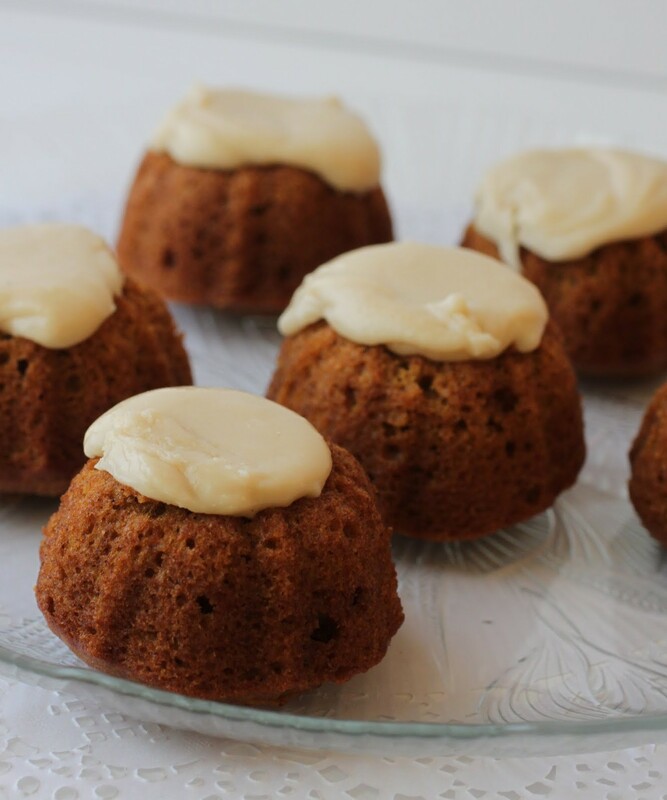 I love how simple your recipe is and I can’t wait to whip up a huge batch and start digging right in! Thanks so much, Alexis! I was amazed that nothing complex was involved with egg whites. Just simple mixing it all up! I’ve never heard of chocolate chewies before but wow do they look amazing! 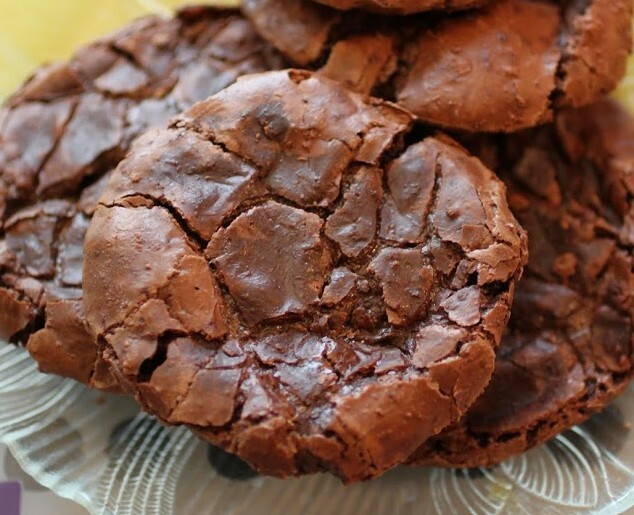 It looks like the perfect brownie in cookie form – which is pretty much the perfect sounding chocolate treat in my mind! These sound amazing – pinned! Thanks, Stacey! 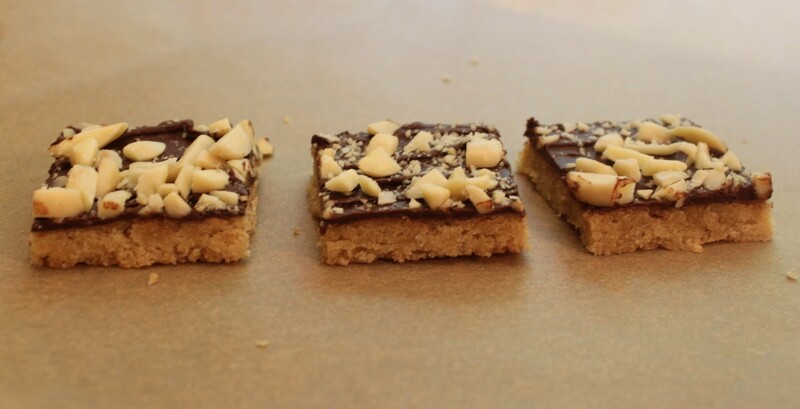 They are surprisingly decadent for cookies that have no butter or flour! I have never had chewies but they look absolutely amazing! I am sure your friend will love the recipe Mir! I hope so, Manali. Thanks! I’ve never made chewies before, but I feel like I need to now! Love how simple and easy these look and the fact that there’s no flour is a plus. I swear every time I open the flour I get it all over my kitchen! I do the exact same thing, Danielle! I hate flour all over my clothes…and hair. 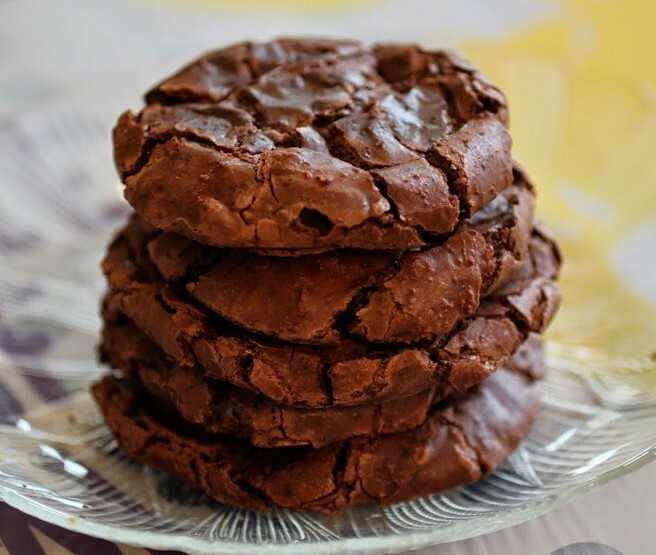 oh my gawd, love the crackly, chewy flour-less chocolate cookies!!! perfection!! these look so good!! here’s to you and Sarah! love friends like that! You had me at chocolate…what else is there? These look amazing and simple! I’m definitely going to whip up a batch! Thanks, Amy! I hope they work out for you! Yum! I love these! They look perfectly chocolatey and chewy! Thanks, Annie! They are totally chocolatey. In fact, it’s almost overwhelming, but in a very good way. Sarah is a lucky girl! 😉 These cookies look soooo good, and I’m loving how small that ingredient list is! Anything less than 6 ingredients always floats my boat, Jocelyn! Thanks for the pin, Tina! These cookies look so delicious and the recipe looks very easy! Surprisingly so, Matea! Thanks much!